Micromax has introduced two new Bolt-series smartphone, the Bolt Q331 and Bolt S302. Both the new Micromax smartphones are now listed on the company site without price and availability details. We can however expect the company to announce these details for the Micromax Bolt Q331 and Micromax Bolt S302 soon. The company listing for both the handsets confirms that they will come with free data packs for WhatsApp from Airtel. We can expect more details to be announced at the launch. The Micromax Bolt Q331 comes with dual-SIM support and is powered by a quad-core Spreadtrum (SC7731G) processor clocked at 1.2GHz coupled with 512MB of RAM. The Android 4.4.2 KitKat-based Bolt smartphone features a 5-inch (480×854 pixels) IPS display and sports a 5-megapixel autofocus rear camera with LED flash alongside a 2-megapixel front-facing camera. It includes 4GB of inbuilt storage which is further expandable via microSD card (up to 32GB). The Bolt Q331 packs a 2000mAh battery which is rated to deliver up to 6 hours of talk time and up to 200 hours of standby time. The smartphone comes with GPRS/ EDGE, 3G, Wi-Fi, Bluetooth, GPS, and Micro-USB connectivity options. 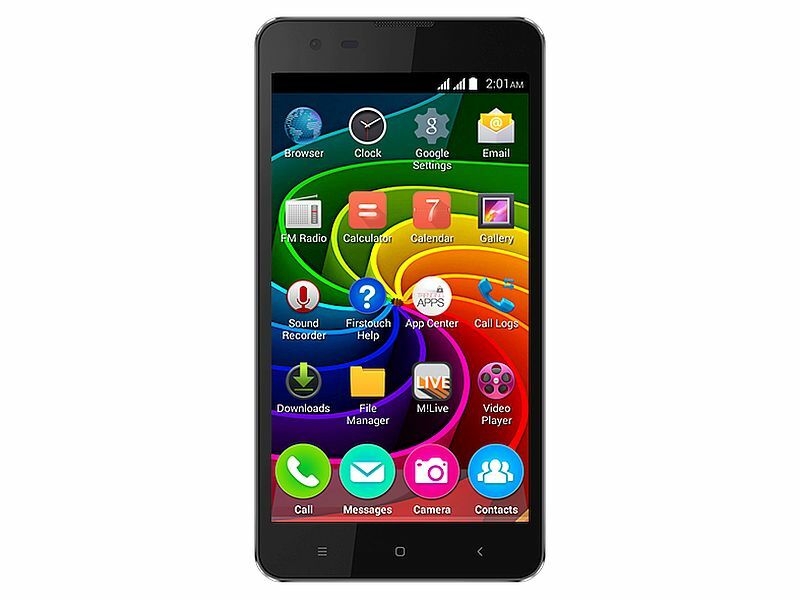 The Micromax Bolt S302, on the other hand, features a 4-inch WVGA (480×800 pixels) TFT display. It is powered by a 1GHz single-core Spreadtrum (SC7715) processor clubbed with 512MB of RAM. It runs Android 4.4.3 KitKat and packs 4GB of inbuilt storage expandable via microSD card (up to 32GB). It features a 2-megapixel rear camera with LED flash and a 1.3-megapixel front-facing camera. It includes a 1450mAh battery that is rated to deliver up to 4 hours of talk time and up to 200 hours of standby time. Connectivity options include Bluetooth 4.0, Wi-Fi, Micro-USB, GPRS/ EDGE, A-GPS, and 3G. Micromax had earlier this month launched the Bolt Q339. Priced at Rs. 3,499, the Micromax Bolt Q339was a Flipkart exclusive smartphone.